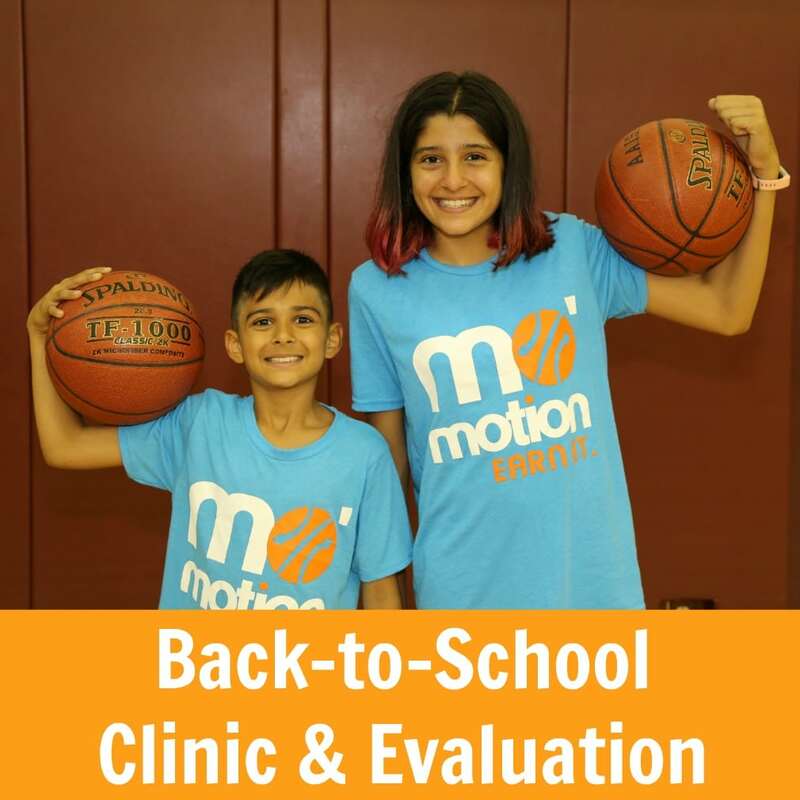 Join us for a special Back-to-School Clinic and Evaluation! Review all the options below and REGISTER NOW! This event is open for youth in grades K-10, and FREE for Mo’ Motion players and their guests on one condition: everyone must RSVP! We are also very appreciative if everyone can bring his or her own ball! It’s less schlepping by us and proof that a player values his or her game! Pick your days/times and bring friends! Make sure they fill out the RSVP, too! EVERYONE MUST REGISTER! The online registration (below) will take just a minute so sign up ASAP to reserve your spot. 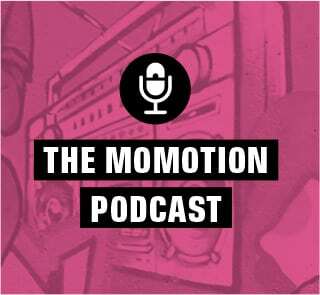 Open to returning Mo’ Motion participants and new players & friends! 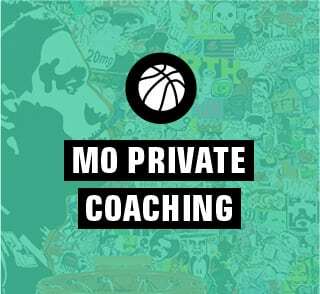 IMPORTANT: All participants MUST have a parent/guardian review and sign (electronically) the Mo’ Motion Waiver in Section 2 of the registration form in order to participate in any Mo’ Motion classes, clinics or sessions. WHAT TO BRING? Wear comfortable active wear, basketball shoes or comfortable sneakers, and bring a full water bottle and snack if you need one. Also be sure to pack any medical/health needs (inhaler, sunscreen, etc.). WHY? To get your body moving, work on some FUNdamentals, build teamwork skills, and have a blast with an engaging morning at the courts! 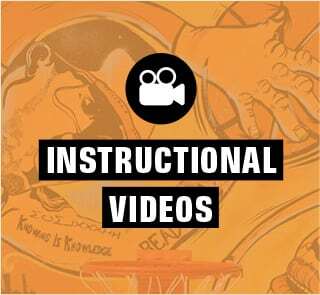 Our evaluations will help you set hoops goals for the year and make strategies for how to reach those goals. 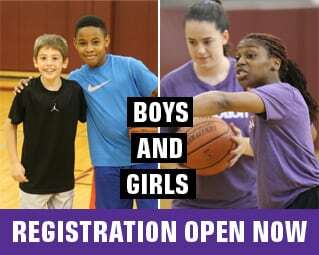 Parents – we welcome kids of all playing abilities. We encourage you to stay and watch the activities (quietly), or go for a jog or out for coffee and have some time to yourself.